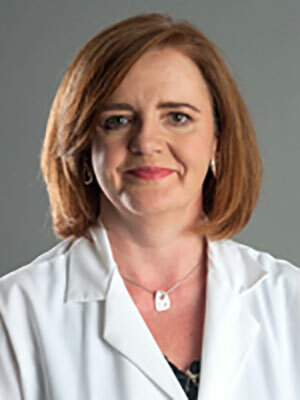 Shelley Rankin is an Associate Professor of Microbiology and Head of Diagnostic Services at the Matthew J Ryan Veterinary Hospital at the University of Pennsylvania, School of Veterinary Medicine. She obtained her PhD in Molecular Epidemiology from the University of Glasgow in Scotland, a long time ago. She has authored more than 70 peer reviewed publications and book chapters and her research focus is antimicrobial resistant pathogens of animals and humans and the transfer of these organisms across species. Her most recent research has centered primarily on the molecular epidemiology of Methicillin-resistant Staphylococcus species and multiple drug resistant E. coli. She is an AAVMC One Health Scholar, a Wharton Mack Institute Technology Fellow and a terrible guitar player. Culture and susceptibility is a valuable tool for guiding treatment decisions. Often clinicians are unclear what the laboratory results mean. This case-based session will review some basic susceptibility principles and how to apply them to your practice.